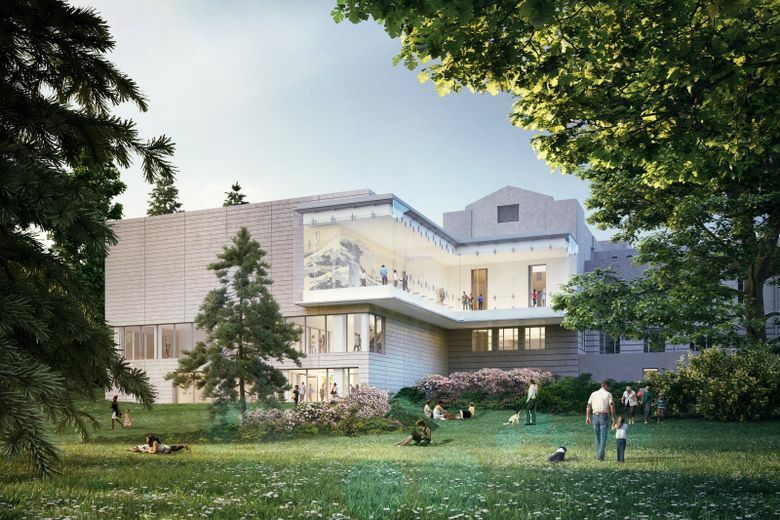 A proposed expansion to Volunteer Park’s Seattle Asian Art Museum will provide a crucial update to the building’s ancient climate-control system, but some neighbors are upset about the building’s growing footprint. The heating and cooling system at Seattle Asian Art Museum was built in 1933 — its consoles, with their brass pipes and old-school pressure valves, look like something from a submarine in a Jules Verne novel. 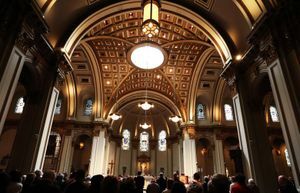 That, says Seattle Art Museum CEO Kim Rorschach, is a key reason why the institution is proposing a renovation, which would add 3,200 square feet (the current SAAM footprint is 20,900 square feet). Swings in heat and humidity don’t help the museum’s own collection, either. Without better climate control, Rorschach said, the most fragile objects in the Asian-art canon — including ancient scrolls, lacquered wood, metal, silk and layered works involving old glues — expand and contract with heat and humidity changes, which decomposes them. 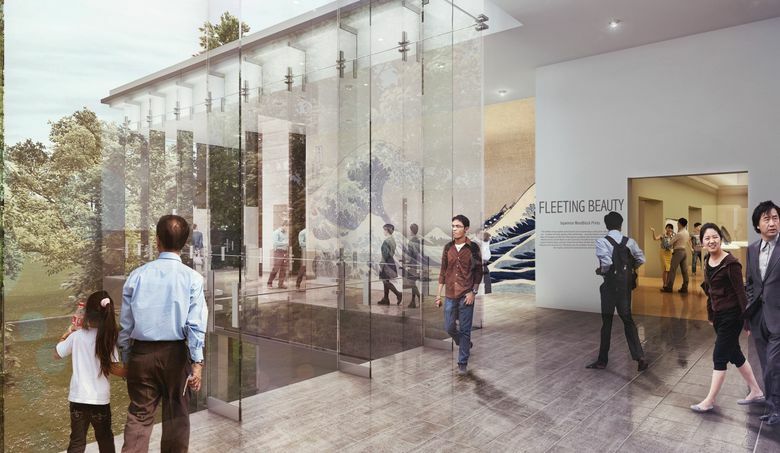 The renovation would also include an updated events space, an art studio for SAAM’s K-12 education camps and an improved freight elevator for transporting artworks between floors. She’s also concerned about the potential effect of the construction on the park’s environment. She stringently denied opposing the project out of reflexive NIMBY-ism. Rorschach says Trimble’s fears are unfounded. The museum, Rorschach said, is “not creating an events center or a wedding chapel,” adding that SAAM already rents out space for private events. SAM has been holding public meetings and working with the city — which owns the SAAM building — and the parks department throughout the design process. 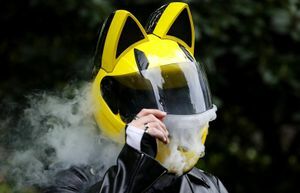 The architect on the project is LMN, whose past projects include the Rem Koolhaas-designed Seattle Public Library downtown and the University of Washington light-rail station. Construction is expected to begin in Aug. 2017; the next community-feedback meeting will be held at 1 p.m. Oct. 15 at SAAM. Given all the agencies involved and the rounds of public input, Rorschach said the renovation has been “a really complicated project.” She sets the current SAAM renovation budget at $49 million, some from city and county funds, with “a significant portion” coming from individuals.